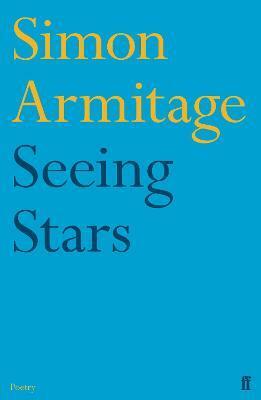 Simon Armitage was born in West Yorkshire in 1963. In 1992 he was a winner of one of the first Forward prizes, and a year later was the Sunday Times Young Writer of the Year. His collections of poetry include Kid, Book of Matches, The Dead Sea Poems, CloudCuckooLand, Killing Time, The Universal Home Doctor and Tyrannosaurus Rex versus The Corduroy Kid. His acclaimed verse translation of Sir Gawain and the Green Knight was published in 2007, and he was awarded a CBE for services to poetry in 2010.